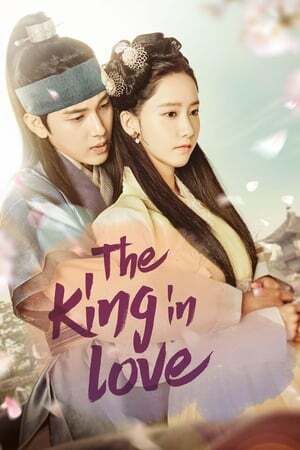 Set during the Goryeo dynasty, Won, crown prince, has a sweet appearance hiding a lust for conquest. He is best friends with Rin, an elegant man of royal descent and Won's bodyguard. When beautiful San, the sole daughter of the wealthiest man in the nation, enters the lives of the two young men, the three at first become friends but a tragic romance ensues afterwards. Based on the novel of the same name by Kim Yi-Ryung.